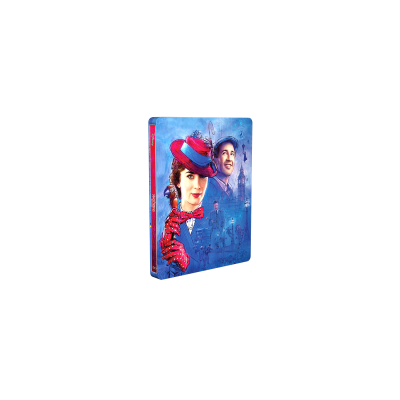 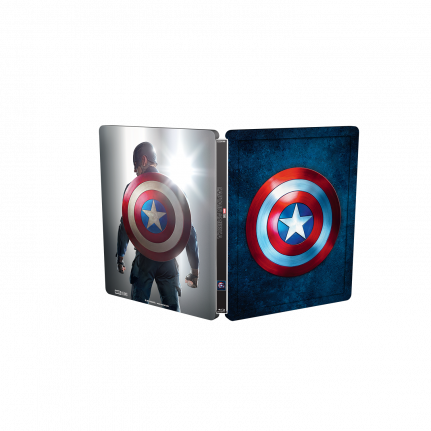 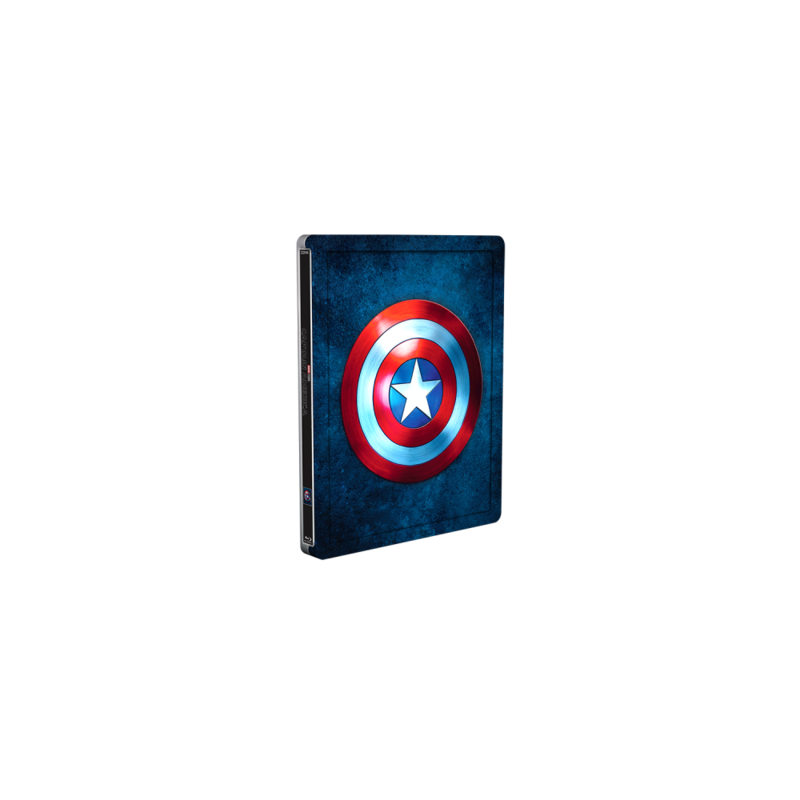 Re-live the story of CAPTAIN AMERICA with this incredible Blu-ray™ SteelBook® collection. 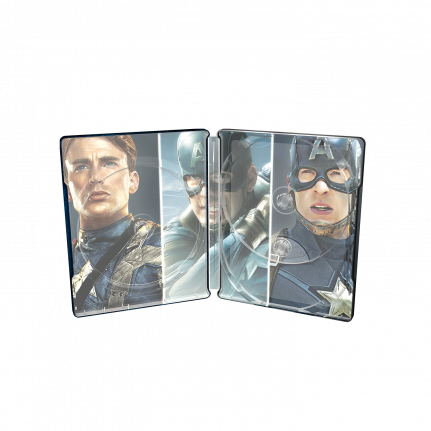 Captain America: The First Avenger, Captain America: Winter Soldier and Captain America: Civil War! Are you ready to load up on adrenaline?